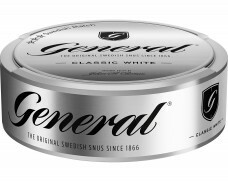 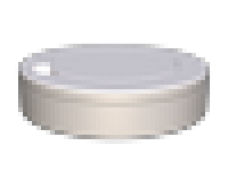 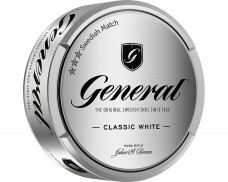 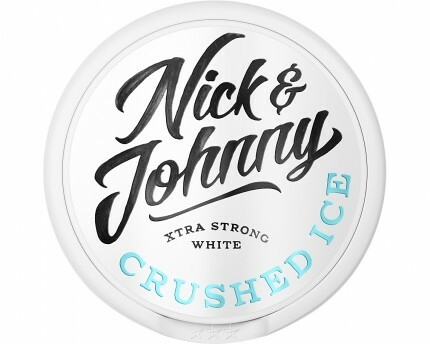 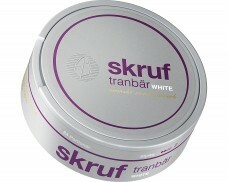 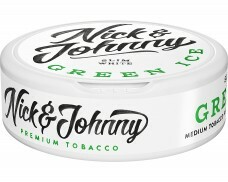 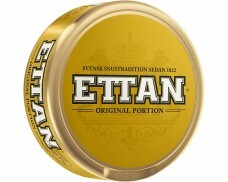 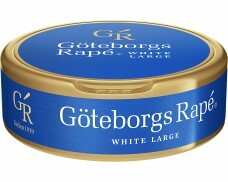 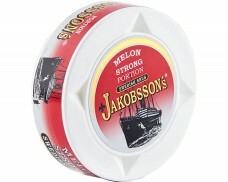 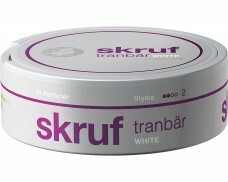 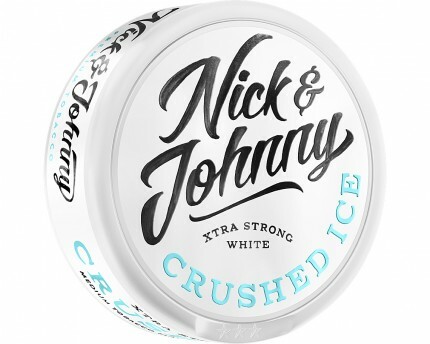 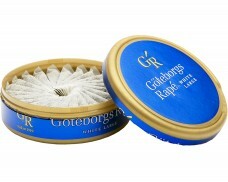 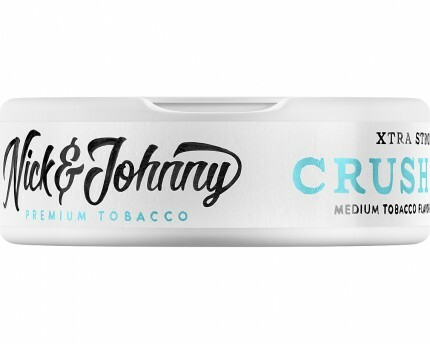 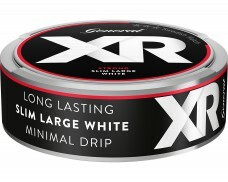 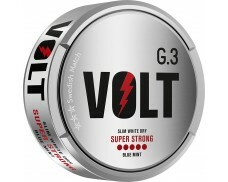 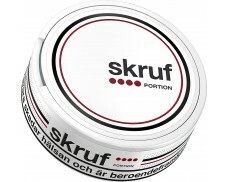 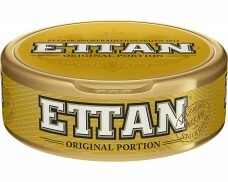 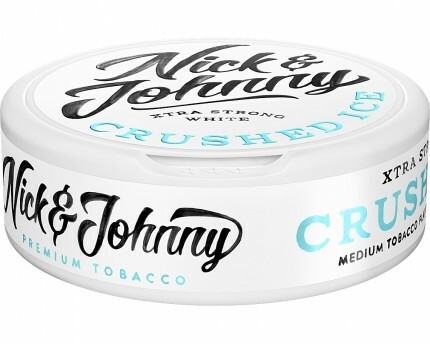 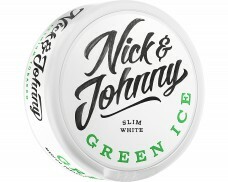 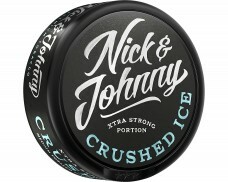 A Snus with a medium-bodied tobacco character with clear hints of fresh mint, and with well-rounded sweetness. 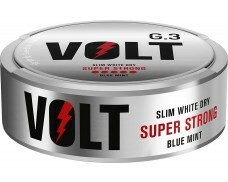 I don't like the taste of it and it is also very weak. 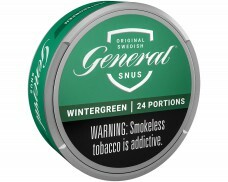 I put 2 of these under the lip but still it's not that great.